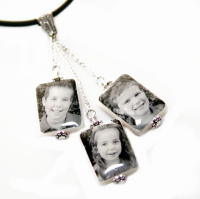 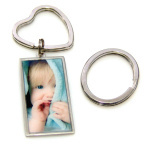 This stunning key ring is an amazing accent to any image. 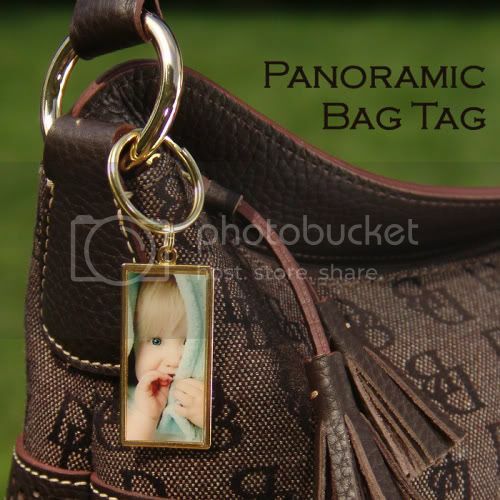 Place your image horizontal for a beautiful panoramic view, or go vertical for a funky slim portrait view. 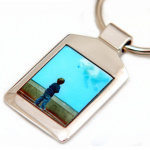 The image area is generously sized at 20mm x 43mm and it's available in both silver and gold tones. 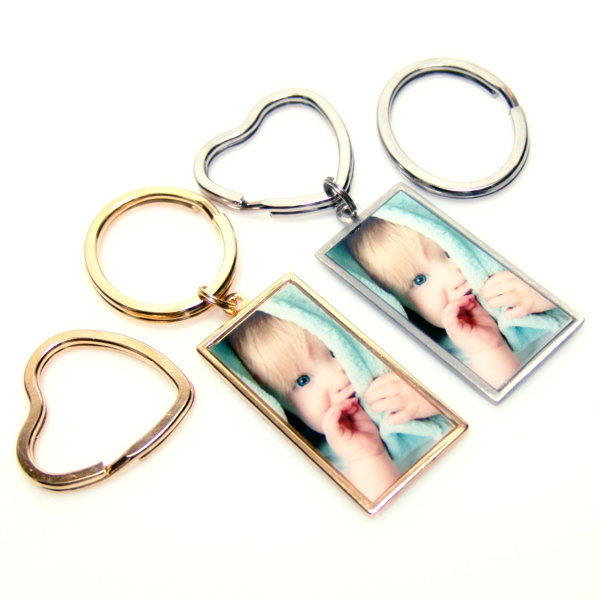 As an added bonus, this key ring comes with three key loops, an oval, heart and round ring, allowing you to personalize your look. 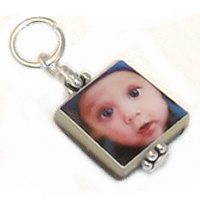 Click here to view the key ring as a bag tag. 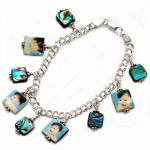 A unique accent that sure to get noticed!